Today I’m sharing my Vegetable train here on The Inspiration Edit. 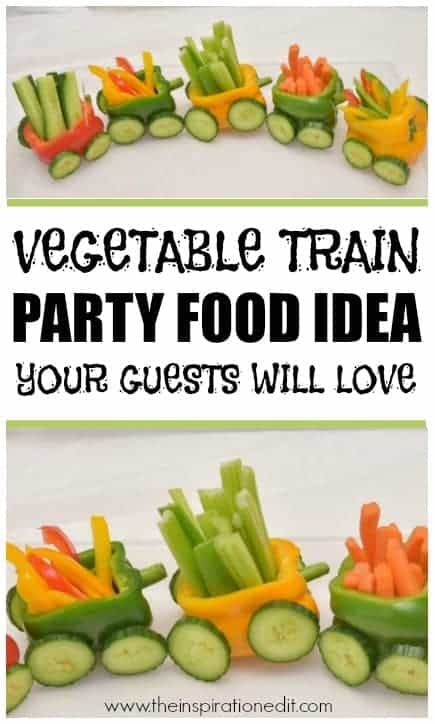 This Veggie train is a fantastic party food idea and was a real hit at my daughter’s birthday party. 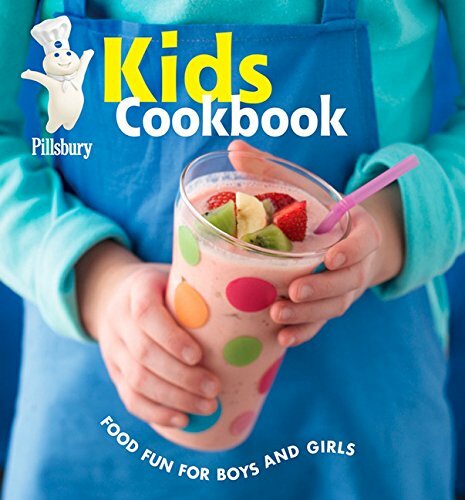 Finding Kid veggie recipes and getting children to eat vegetables can sometimes be tricky especially at a children’s birthday party. 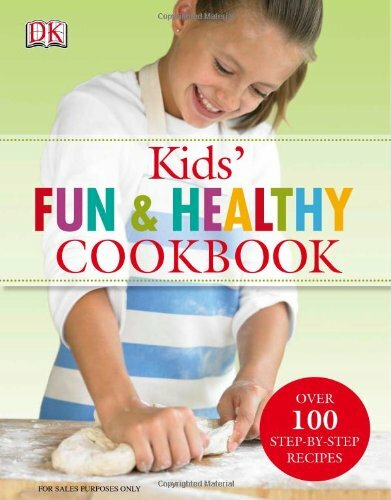 I always find by making fruit and veg into fun creations I can encourage children to eat vegetables. 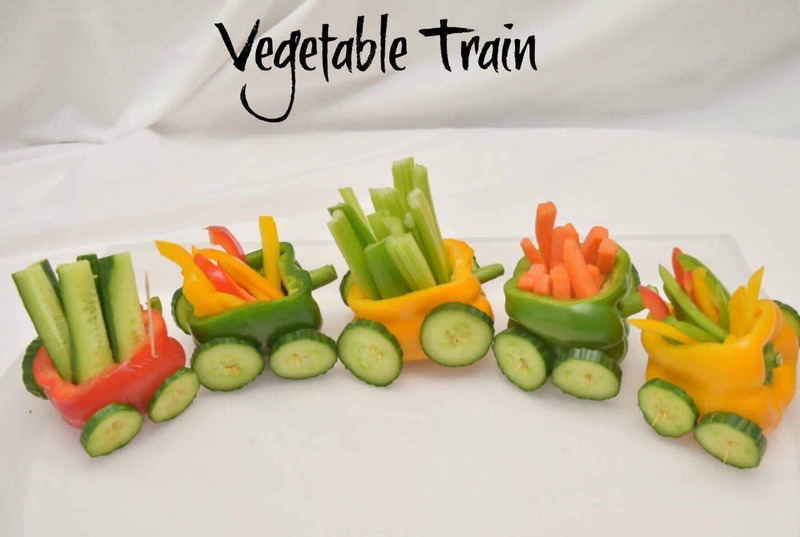 I hope this super cute Vegetable Train is a big hit at your next party. Getting your toddler or your older kids to eat vegetable snacks can be tricky. As a previous Early Years Teacher I recall sitting all the toddlers in high chairs and giving them tasty vegetable sticks as healthy finger food. The little ones loved it when we added peanut butter and raisins onto celery and we called this bugs in mud. Start them young. By introducing vegetables into your child’s diet early they are more likely to enjoy nutritious vegetables in the future. Add tasty snacks with vegetables. For example, peanut butter and celery or carrots with a low fat dip. Blend vegetables and hide them in other ingredients. You may like to try our hidden veggie cream cheese recipe. 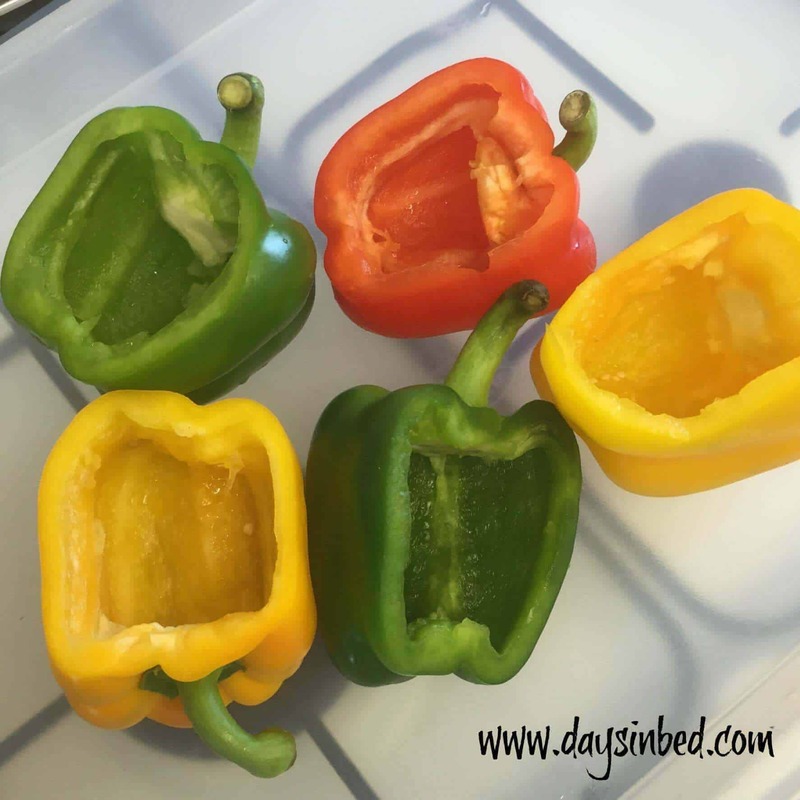 Give your toddler colourful veggies. Maybe use broccoli to create trees and create a picture on your child’s plate. To make this vegetable train you need between 4-5 capsicums or peppers. They have different names depending on which country your from so for the purpose of this post I’ll call them peppers. You simply slice off the top of the peppers and scoop out the insides. Make sure you leave the pepper stalks on the outside as they can come in handy for connecting the trains together. Use the tops of the peppers which you have cut off to make slices for the carriages. 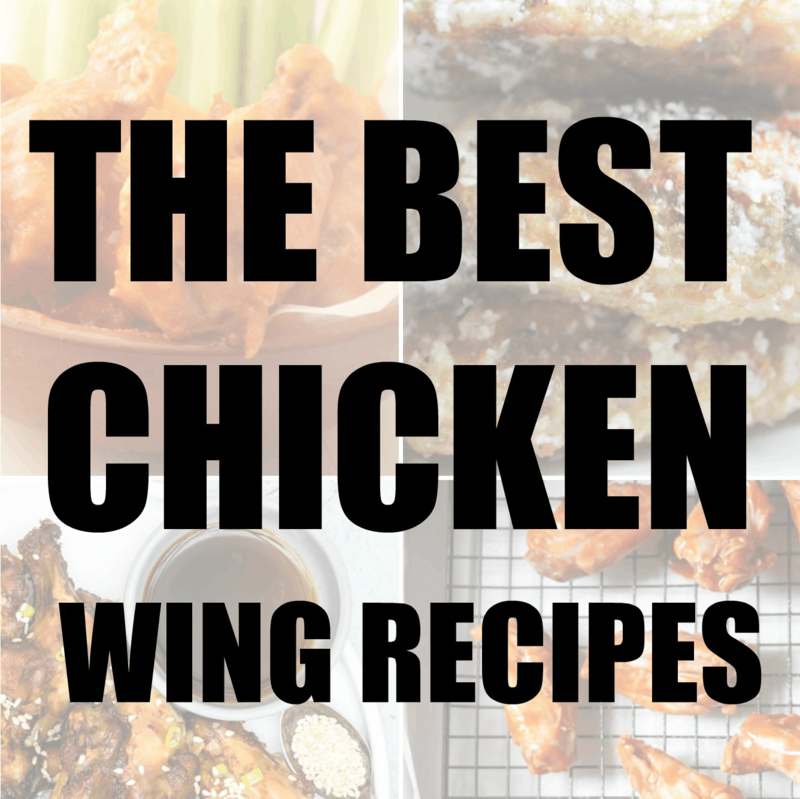 Also chop some Celery, carrot sticks and 20 slices of cucumber for wheels. Make sure you have a good quality knife for slicing your vegetables. Here are some top folding knife in detail reviews. Now you are ready to begin building your veggie train. 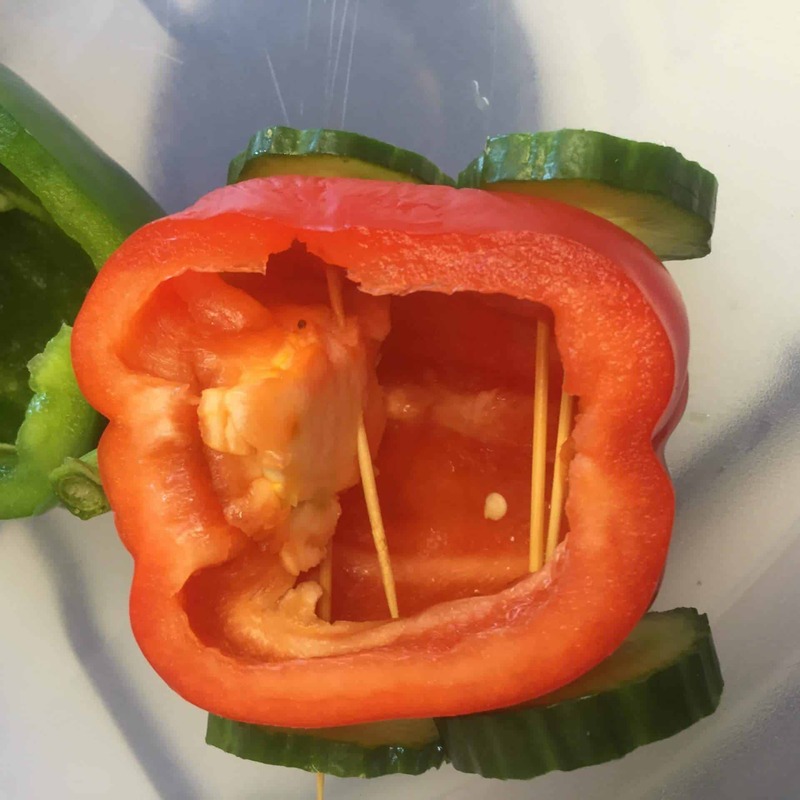 You will need tooth picks to connect the cucumber wheels to the pepper carriages. The cucumbers need quite a bit of reinforcement so expect to use a few toothpicks per wheel. Once the Veggie Train carriages have wheels, you simply need to stand them in a row to create your Vegetable Train. Finally add the pepper sticks, celery, carrots and cucumber into the carriages for the finishing touch. 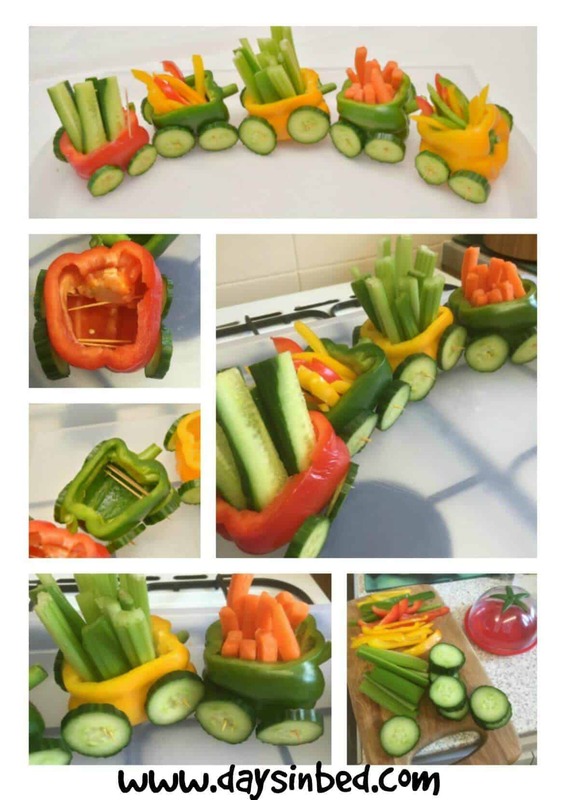 This is a fun vegetable train full of colour and perfect for encouraging kids to eat veggies at a birthday party. To make this vegetable train you need between 4-5 capsicums or peppers. They have different names depending on which country your from so for the purpose of this post I'll call them peppers. You simply slice off the top of the peppers and scoop out the insides. Make sure you leave the pepper stalks on the outside as they can come in handy for connecting the trains together. Once the carriages have wheels, you simply need to stand them in a row to create a train of carriages. 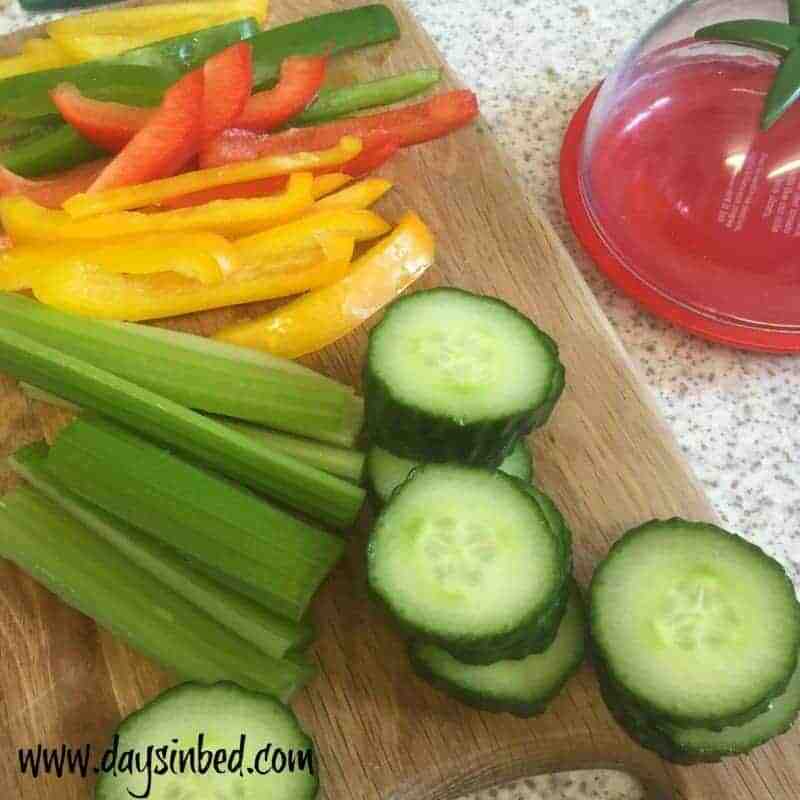 Then add the pepper sticks, celery, carrots and cucumber into the carriages for the finishing touch. 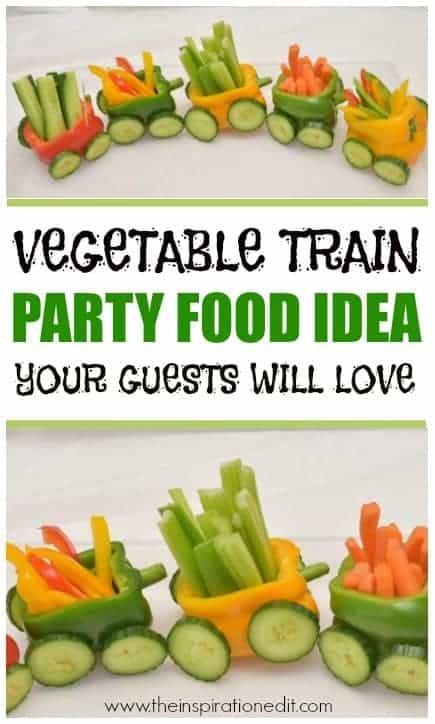 Do You Like This Vegetable Train Party Food Idea? 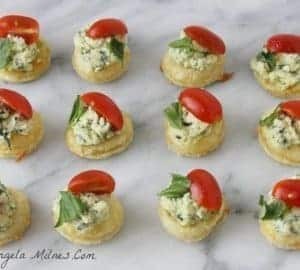 This was such a fun party food idea to make. My daughter had a lot of fun helping me to make this and it was a fun activity to do together. 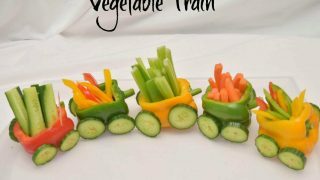 You can get the kids to help make their own veggie train or you may want to create it on your own. The choice is yours. Either way this is a fantastic way to get children to eat vegetables at a birthday party and will be a huge hit. I promise! 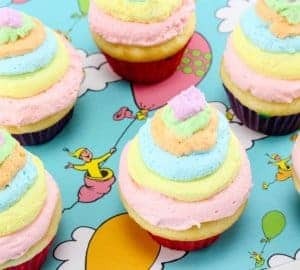 You may find the following blog post ideas super fun! 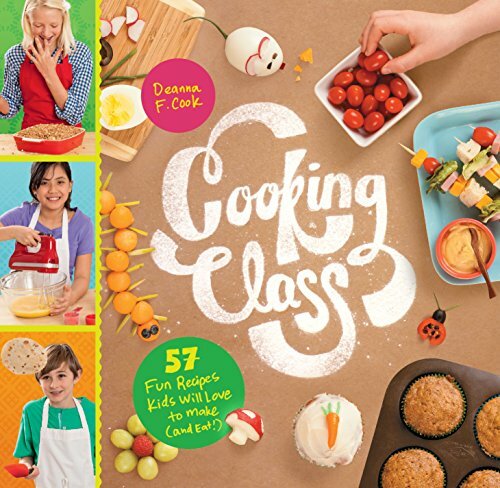 Fun cookbooks for healthy kids you make like. I know. 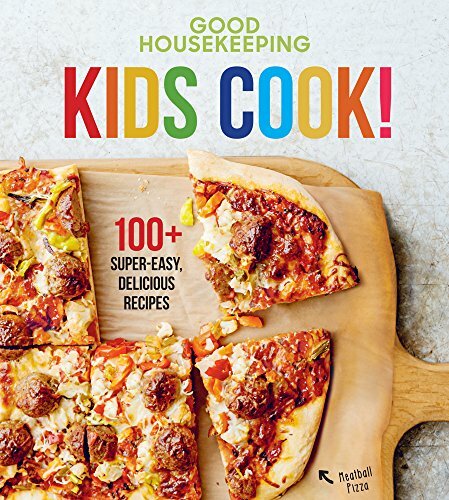 It would be a fun activity for the kids! Totally agree. I totally agree. 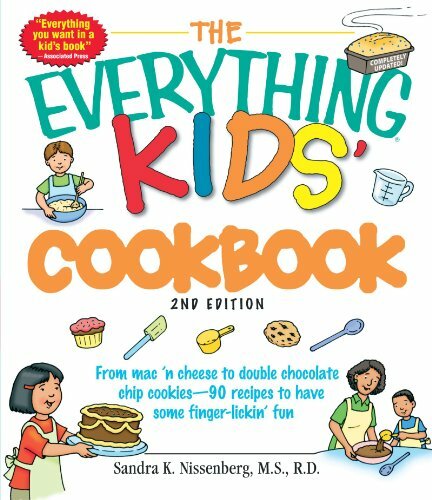 This was a big hit and i was surprised how much the kids did like it! This is a great way to get the kids to take the needed vegetables and fruits. Bookmarking this post. Thanks 🙂 It was really popular at the party. This is the cutest idea! My daughter can be very fussy about food but salad vegetables are something she loves thankfully (for now at least) and I know she’d love this veggie train. Thanks. Sylvia is fussy with some foods and some work. Oh great. It’s good to know this is a winner with so many parents 🙂 Thanks for commenting. Thanks donna. 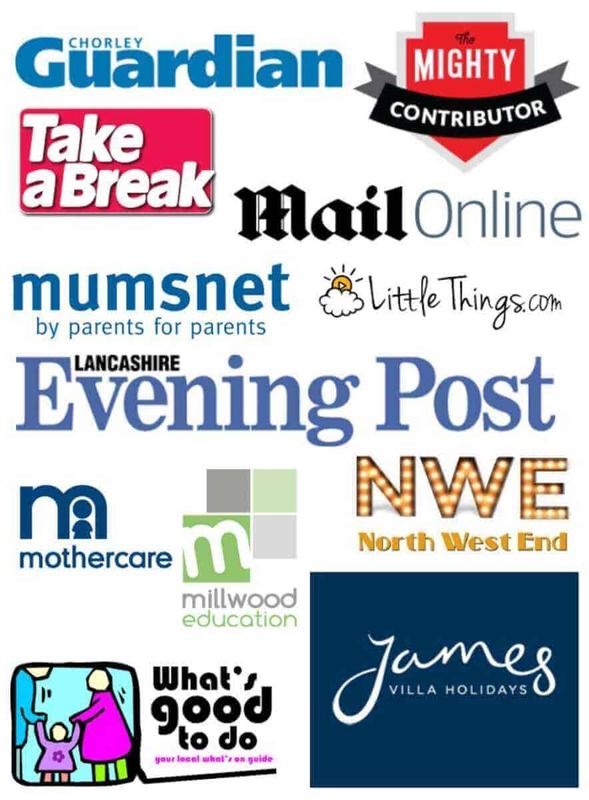 It’s fab when bloggers I love like my posts. Thanks Laura. I enjoyed making it. It was really fun! Thanks Rachel. i love it! 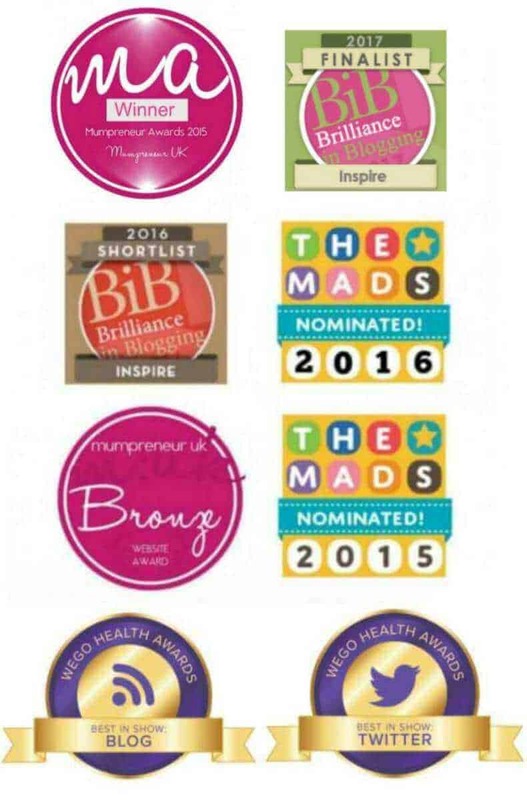 Wow – that is amazing! 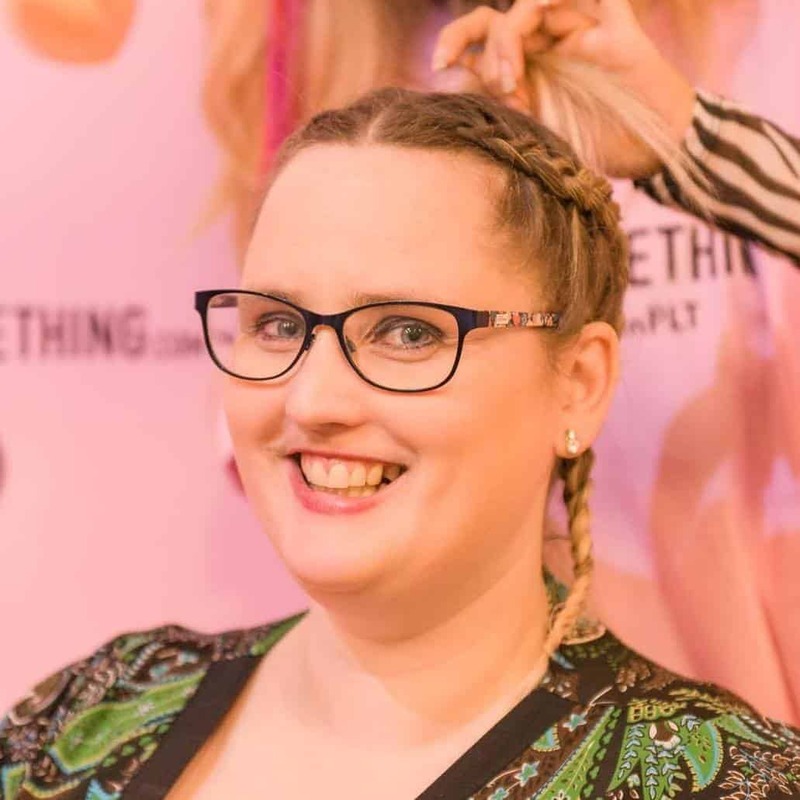 I’m not sure it would look like that if I tried it, but I love it! So cute! 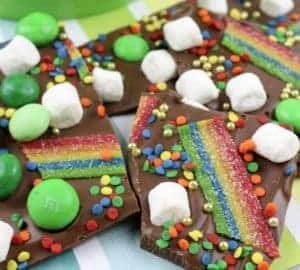 This is sooo awesome, I would love to make this but know for sure my kids wouldn’t eat it no matter how appertising or cute it looked. Thanks. Glad you like it Rachel. 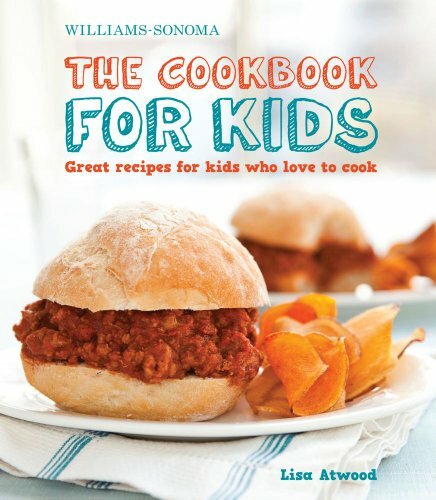 This is super cute– the kids I look after would love it! thanks Courtney. My daughter liked this! I totally agree. I think it would go down well at any kind of food gathering. Thanks. It was a real hit! Can you make this up ahead of time? How far ahead can the peppers be cut, say the day before the party? I did mine on the day of the party. I have cut peppers in the past and refridgerated and they have been fine after one day so i assume one day is fine. This is brilliant! Not only is it a healthy snack but it also is part of the decorations. I am definitely going to make one of these for my sons next birthday. Angela, this sounds amazing and looks fantastic. Love all the colors!